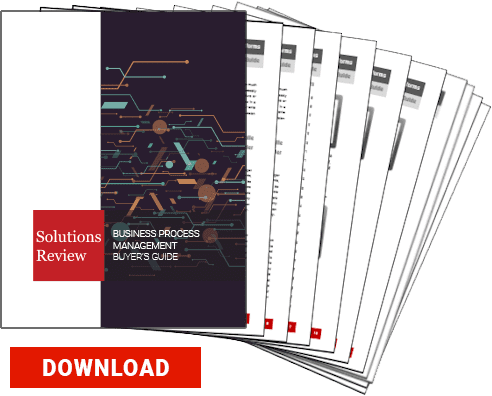 Workflow management and Business Process Management (BPM) are two important terms to modern business, but some have difficulties finding the difference between them. Where some people think they are the same thing, other argue they are totally different business concepts. Although BPM and workflow management address the same business needs, each does it in a different manner. Workflow management allows you to coordinate certain repetitive tasks and procedures to save time and do the work more effectively. Workflow focuses on people and instructions, describes the role of each individual involved, and allows you to organize your daily work processes. BPM, on the other hand, is a more complex approach to handling your business processes. It coordinates the entire organization and focuses on its processes to improve their efficiency. Keep in mind, BPM is not merely automation of business processes, but also each process’s continuous improvement. The fact BPM does however include workflow management as a component often leads to confusion. Workflow automation is best for organizing people and documents, helping your employees do their jobs better and more efficiently. If you are looking to automate certain steps of a process, then workflow management software might be the solution for you. It’s great for coordinating the work of one of two departments and setting clear instructions as to who does what, and at what time. If your company is relatively large, and looking for ways to implement a company strategy, coordinate interaction across all departments through the organization (as well as external systems), and implement continuous flow of improvement and change, then a BPM software solution is what you are looking for. 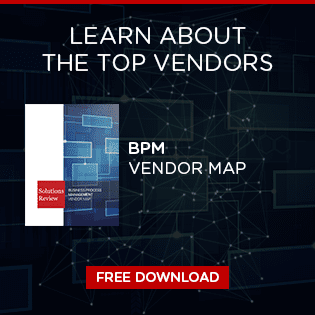 BPM systems enable integration across different platforms and can connect Customer Relationship Management (CRM), Enterprise Content Management (ECM), and many other applications. Workflow systems are easier to set up and require less time for configuration, as well as cheaper upgrades. BPM systems are a valuable investment too. They are scalable and allow you to gain total control over every aspect of your business, however, can be quite expensive and require more time for implementation and configuration. Either way, both solutions are geared towards streamlining your business processes and managing workflows. Now that you know the differences between the two, it’s up to you to decide which will work best for your organization or company. Why Low-Code Business Process Management?